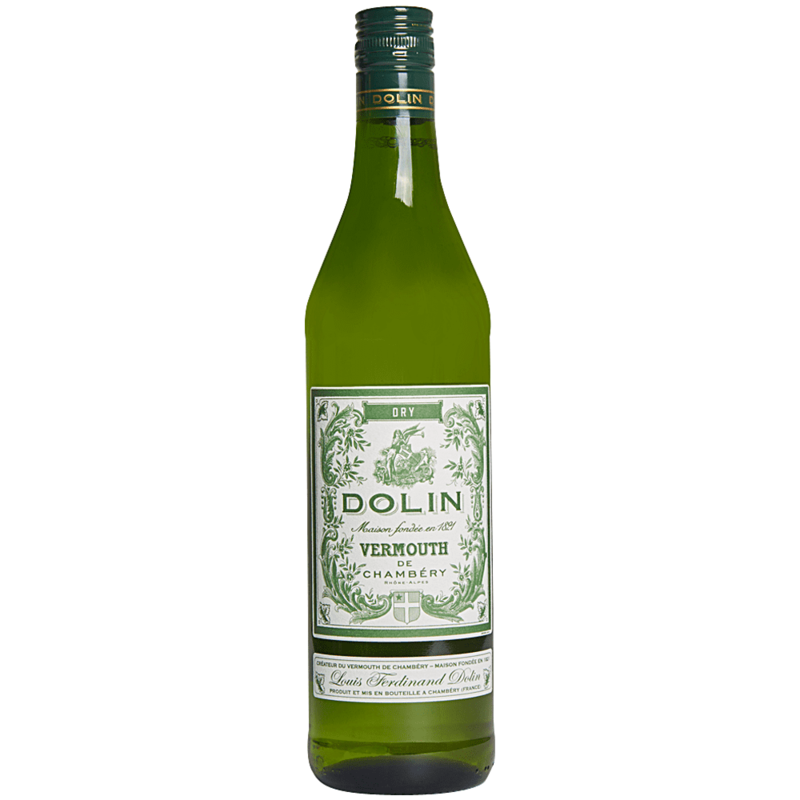 The Dolin Dry is classically herbal, green and slightly grassy. Aromas and flavors of stone fruit, tarragon or hyssop and lemony herbs like lemon balm or verbena. Made to the same set of recipes since 1821, Dolin Vermouth de Chambery has long been the benchmark for fine French Vermouth. Made with fine wines of the region and botanicals found in the Alpine meadows above Chambery. In 1932 earned Chambery France's only Appellation d’ Origine for Vermouth.